St Barnabas is principally a residential care home, but we do open our doors to a small number of day care visitors, who wish to benefit from a little extra care. We are located in a spacious, Victorian house in a glorious location in the heart of the Suffolk seaside town of Southwold. Invigorating views from the House cover the verdant landscape of Southwold’s Common and its golf course, across to Walberswick church in the south and the harbour and rolling sea in the east. St Barnabas is a small and intimate residential care home for the elderly, both men and women, who require full-time care, but who wish to remain active and integrated into a warm and friendly communal setting. As well as full-time residential care St Barnabas offers day care for individuals who may need a little extra help during some days of the week, or who are just seeking company amongst others from time-to-time. PLEASE NOTE: St Barnabas is unable to offer facilities for people with Alzheimer’s or advanced Dementia at this point in time. 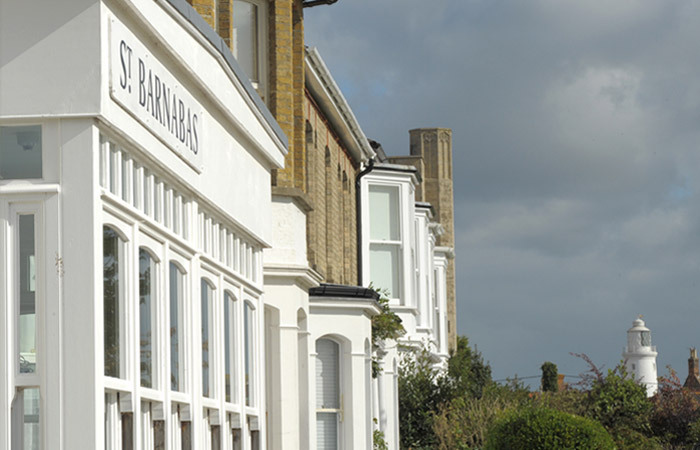 With just 14 residential bedrooms, St Barnabas has a relaxed, home-from-home atmosphere. Our residents enjoy a perfect balance between comfortable privacy and friendly community spirit. St Barnabas can admit up to five day care residents each day. 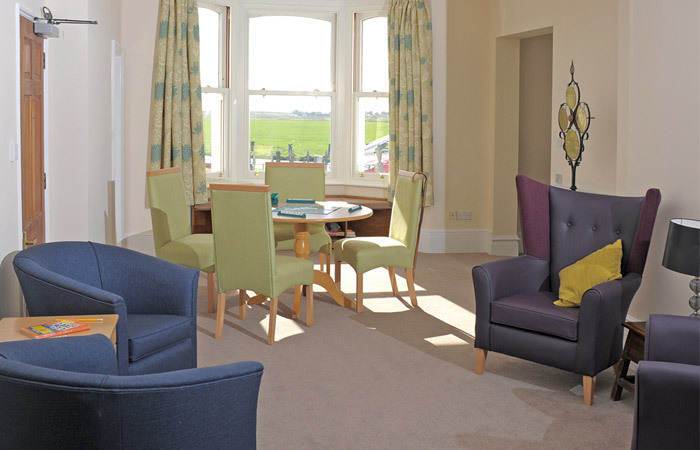 We have a dedicated communal sitting room for day care residents and visiting family. A dedicated member of the care team will look after day care residents and ensure they are included in some or all of the residential care home activities, such as hot lunch and entertainments. 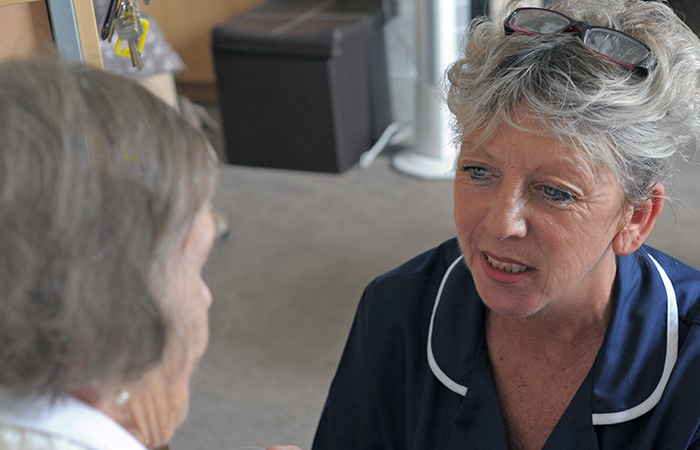 Some basic care needs such as washing, bathing and medication supervision can also be offered. 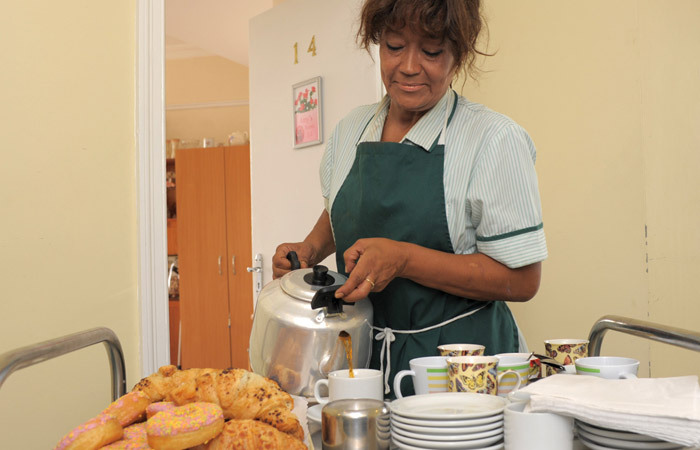 St Barnabas has over the years been able to let five self-contained flats for elderly people, either couples or individuals, who wish to continue to live independently, but appreciate the location of the House on Southwold Common, and are reassured by the proximity to care home staff, the St Barnabas kitchen, or company if needed. 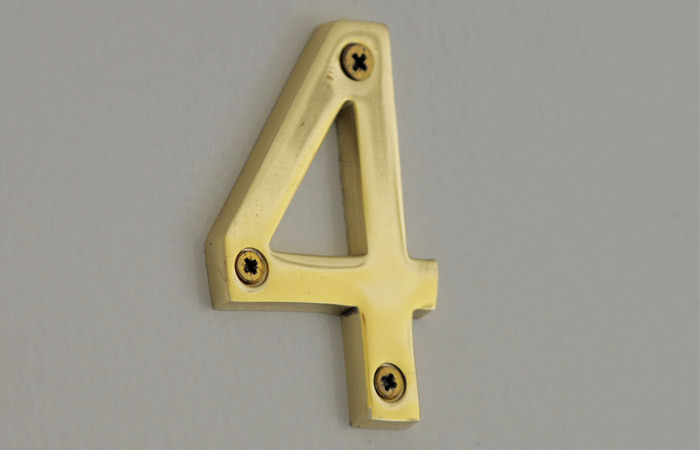 The flats are usually let over longer periods of time, and thus are not often available. 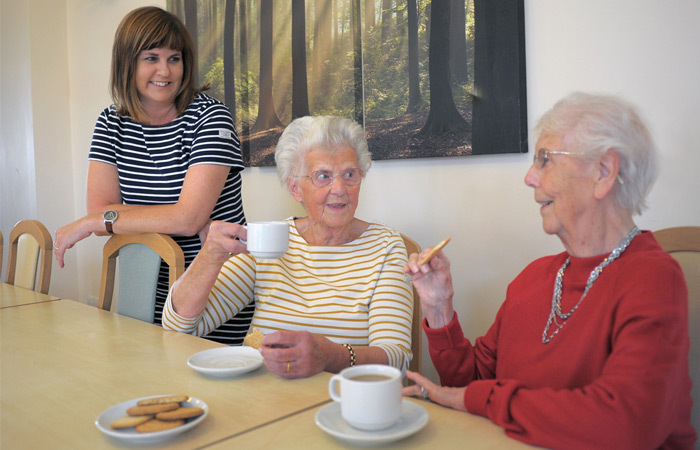 Flat occupants are not part of the residential care home community as such, as they live independently, but they can lean on the care home in cases of need. 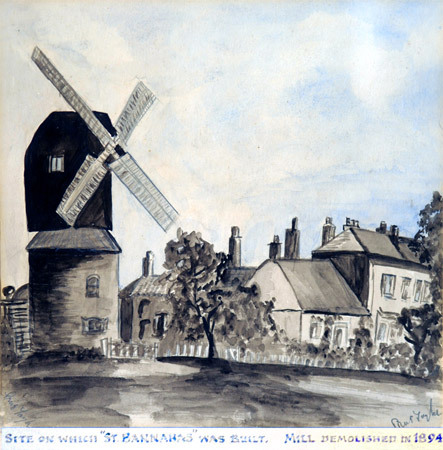 Miller and mill propiertor Robert Dawson completes the establishment of 'Black Mill', transported from Southtown, Great Yarmouth. (James Maggs' Southwold Diary 1818-1876). 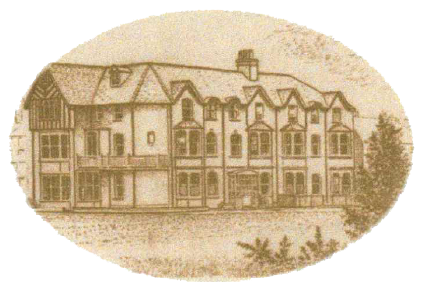 The building is demolished in 1894. Crobeg House next door is gifted to St Barnabas by General and Mrs Stadwell, allowing the House to expand by converting the building to independent flats for retired ladies. 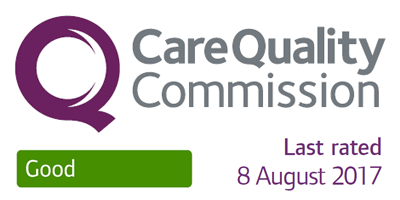 St Barnabas formally becomes a care home for elderly women and men. 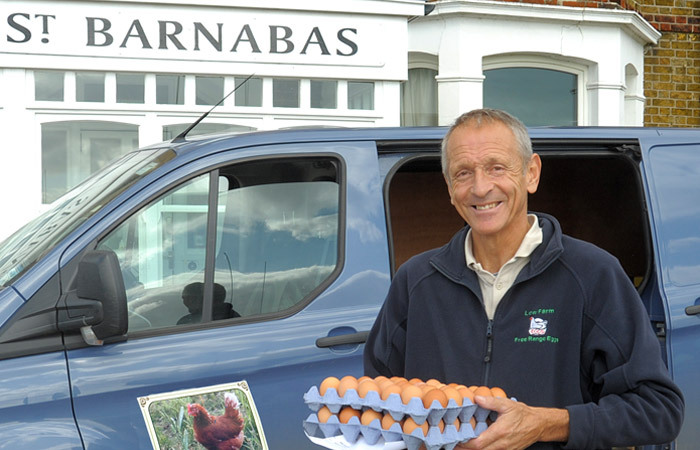 After decades of constant up-grades and improvements to the House and the services it provides, St Barnabas launches a day care facility within the space of the residential care home, to meet the changing needs of modern day care.